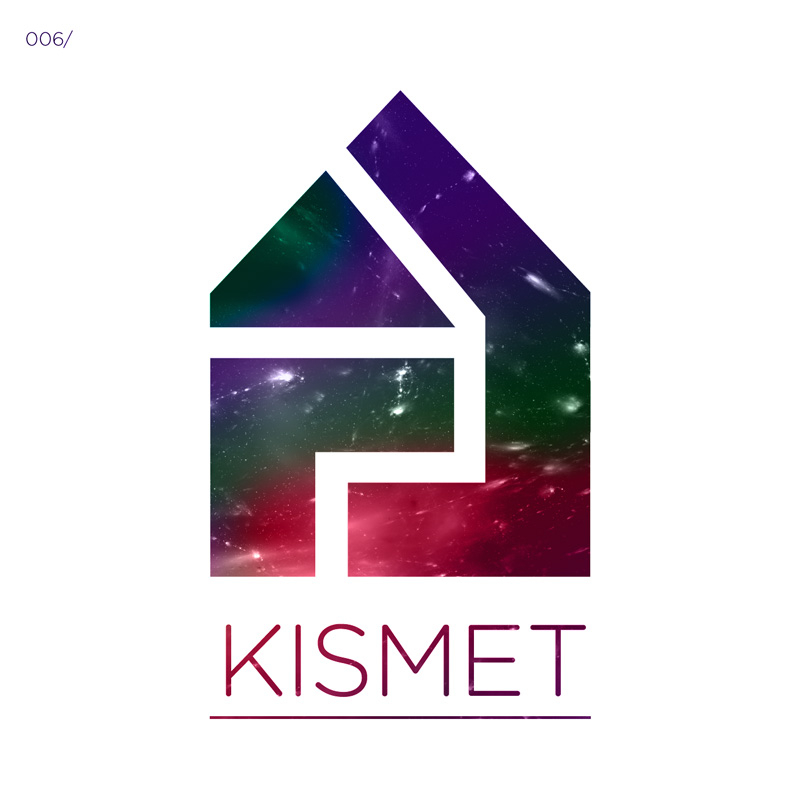 Kismet’s debut release. Buy Here!! 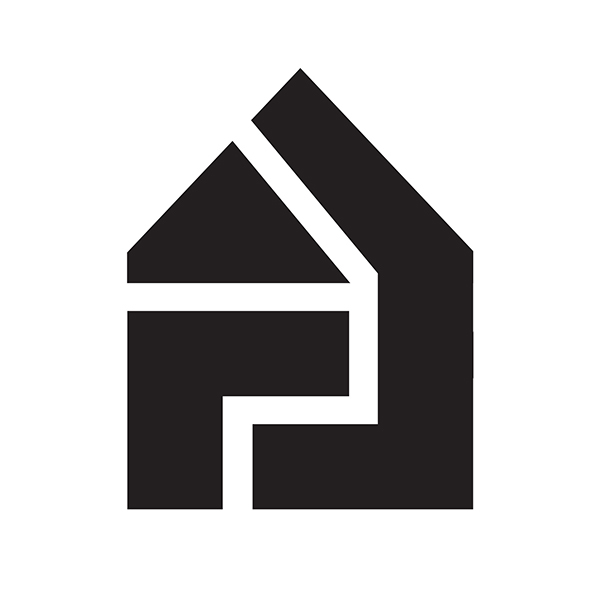 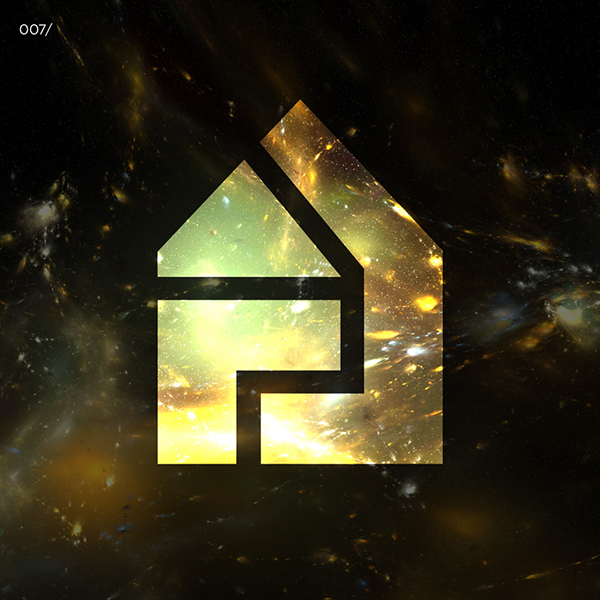 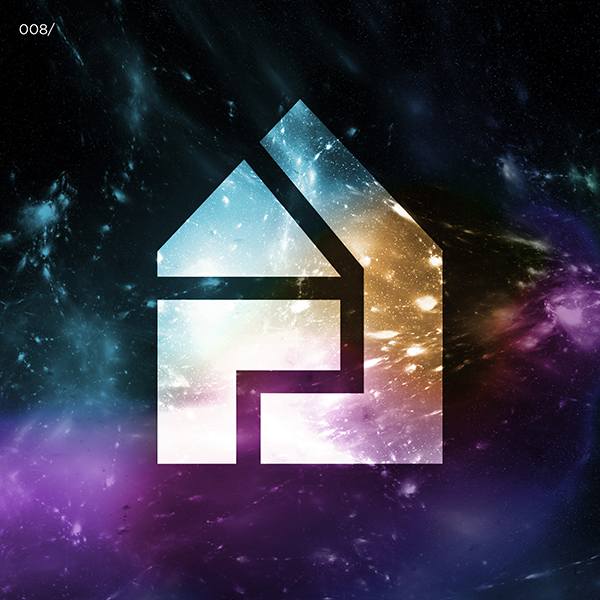 ← Houseology goes to Switzerland.